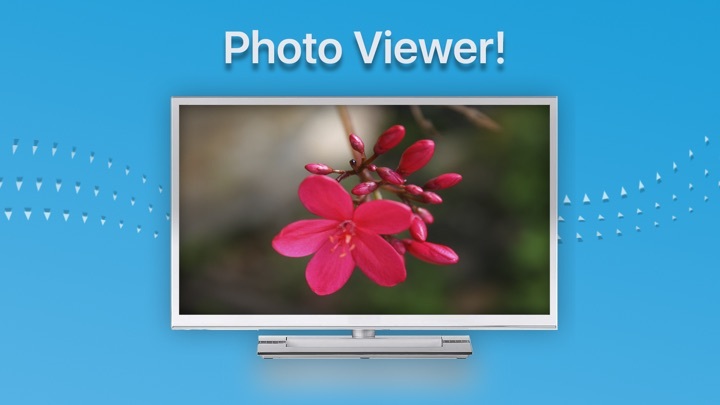 Want to turn that big screen TV into a stunning virtual fire place, aquarium or show your favorites pic? Then detour Moods! 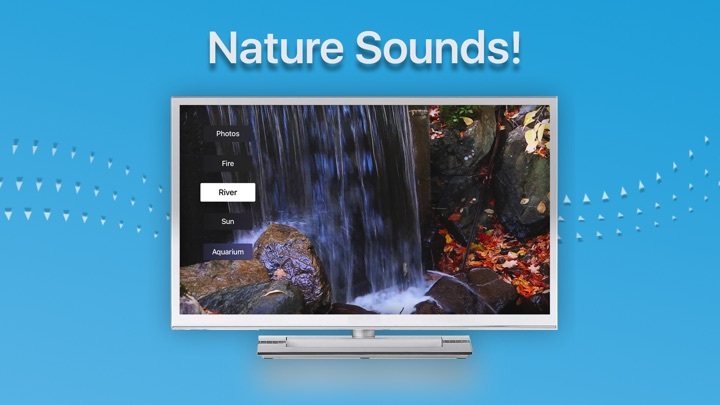 Moods turns your Apple TV into your personal fireplace, shows photos from your last holidays or simply enhances your mood with soothing sounds and stunning animation. 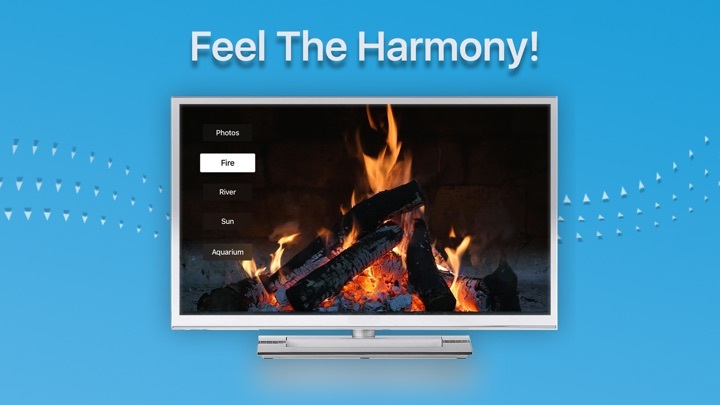 A nice looking fireplace with crackling sounds or a bubbling aquarium with cute fishes swimming around - with Moods you can do that and more than that! Watch the sun set, listen to the river flowing by or enjoy the view at the beach or just dive in to your last holidays and watch photos in a slide show. 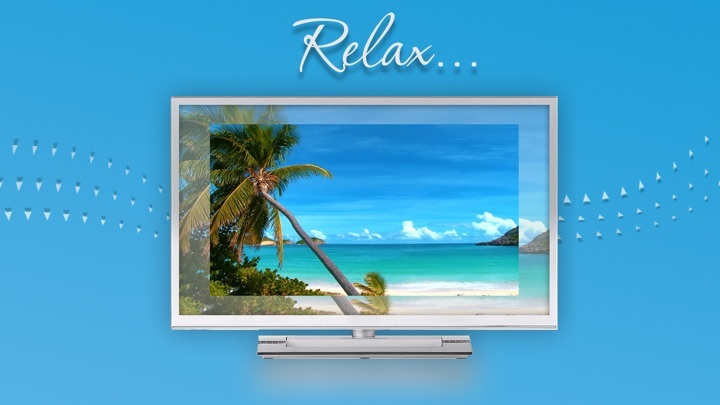 Get Moods now and create the ambiente exactly as you wish!